Truth by Kbaig: Blast in Poona's Atomic Laboratory! Blast in Poona's Atomic Laboratory! Whether it is the murder of the unarmed Kashmiris or grave violations of human rights against minorities, the international community remains silent. More than 900 million Indians are forced to live below the line of poverty a life worse than animals, Indian media is singing the melodies of developing and shining India. International Atomic Energy Agency (IAEA), responsible for ensuring the safe storage, use, handling of waste atomic material, minimizing chances of accidents in laboratories, movement of Uranium, so that dangerous material does not fall in the irresponsible hands. International powers remain silent on the violations of human rights by India because they have interests linked with India than how can IAEA open its mouth over accidents, misuse and sale of Uranium waste in India. IAEA will never take any step to ensure the safety of Indians in any untoward nuclear accident. The illegal sale of Uranium to underworld elements through Nepal and West Bengal borders are often reported by Indian media. In order to befool the world, few arrests and investigations are announced but the situation remains grave. IAEA is not ready to take any action against India for mishandling sensitive nuclear material. Indian Scientists Dying - Mysterious Deaths of Indian Scientists. On 6 July 2018, a news report disclosed that 1 Kg Uranium was seized at Kolkata airport. 6 persons were arrested in this regard. There was no significant role played by the Kolkata police or Indian security forces; due to the failure to deal with someone from the Underworld informed police about the smuggling of Uranium and few persons were arrested. After the reports were published in the Indian newspapers, International media also reported it. In this regard, no notification has been issued to India by IAEA. August 2013 Indian submarine catches on fire before sinking at Mumbai base. Much dangerous incident than that is the bomb blast in Atomic Laboratory of Defense Research and Development Organization (DRDO) at Puna in June 2018 in which an engineer was killed and other was injured. 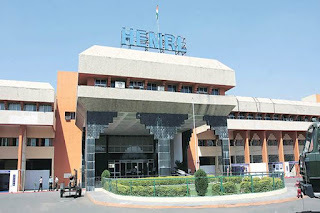 High Energy Material Research Laboratory (HEMRL) is a sub-department of DRDO responsible for Research and Manufacturing of Atomic spare-parts at Puna. 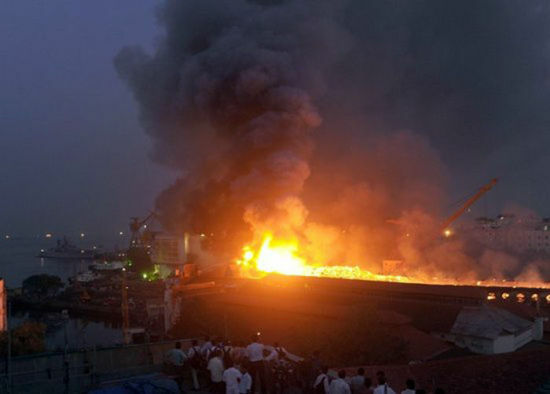 At the time of the accident, Lakshmi Kanat Sunawan and Yugesh Karitkar, Indian engineers were experienced. Lakshmi Kanat died on the spot. Such a blast had already occurred in the said research laboratory in December 2015. From 2009 to 20013 in India, 11 nuclear scientists died in mysterious circumstances in 4 years. This laboratory consists of 800 acres of land, in this research facility not only Indian missiles like Prithvi, Trishul, Nag etc. are manufactured but their warheads are also manufactured. The research for improving the performance of these missiles is also being conducted in this laboratory. The department responsible for the installation of nuclear warheads and delivery to targets is also located here. In other words, Puna’s Research laboratory has pivotal importance in Indian Defence. Every department is independently working on improving the performance of Indian weapons. Submarine INS Sindhurakshak sinks after blasts shows Indian naval abilities. In another incident, while mixing different explosive material fire broke out in the said lab in which 3 engineers were seriously injured. One of them succumbed to injuries as he got 80% of his body brunt, while the other two recovered. This issue was also raised in the Indian Parliament but the issue was killed in the name of the inquiry committee. 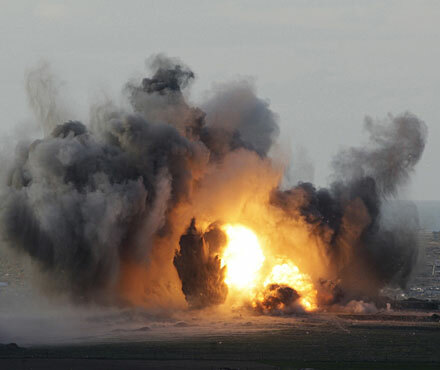 A similar blast occurred in this laboratory on 1 October 2009, the results of inquiry/investigations in this regard were also challenged as well. The blast of 2009 was so much fierce that roof of the whole building blew up. Engineers and others employees working in the building to ashes. In order to ascertain the number of deaths, the employees were not allowed to go home for a few days. The killed were termed as missing. Indian army besieged the research facility for a month. Indian Defense Minister of that time A.K. Anthony rejected any deaths or injuries in his press conference, Indian media was reporting of at least 40 people while not allowing employees to go home was also termed as an attempt to hide the facts. 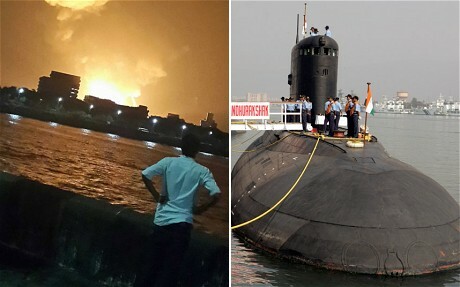 Indian Nuclear Submarine explodes underwater with many on board. On such a big incident not only Indian Media but IAEA also remained silent. 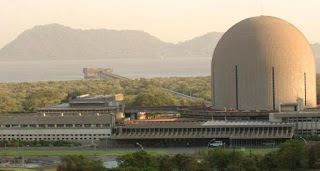 The number of incidents involving theft of Uranium and accidents reported in India, if any such incident would have occurred in Pakistan, the whole world would have raised the hue and cry over it, IAEA would have issued notices to Pakistan supporting the propaganda campaign to pressurize Pakistan. IAEA the agency that has not felt any need to investigate and report the nuclear radiations of the incident of blasts in a nuclear submarine on 15th August 2013, in which all crew of submarine was killed.